Nijong Ninja Park. Photo: Snowy Monaro Regional Council. Snowy Monaro families have two new playgrounds to explore with eight more to come! The Bombala Playground, next to the Bombala Caravan Park and Nijong Ninja Park on Barrack Street, Cooma are now open and have been bursting with kids during the school holidays. Kids at the Bombala Playground have shrieked with joy as they have whizzed along the new 25-metre Double Flying Fox. At the Nijong Ninja Park, Cooma kids can put their ninja skills to the test over an obstacle course, zig-zag climbing wall and in-ground trampoline. 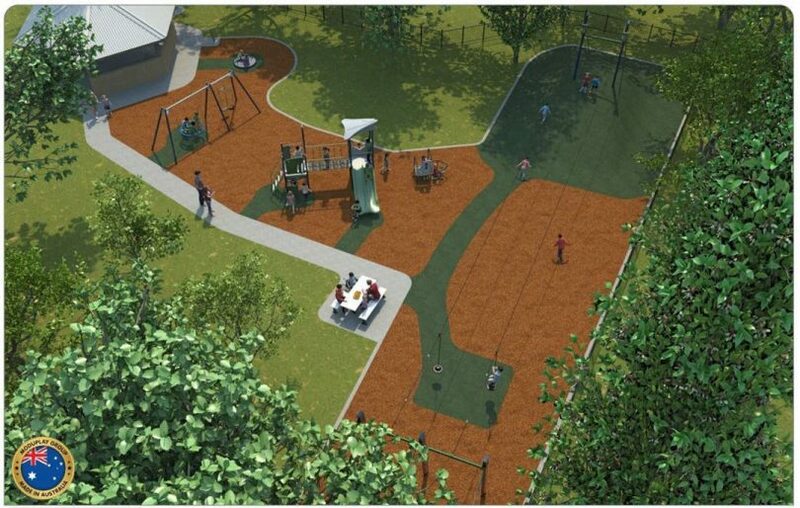 “These two playgrounds are part of a major investment into enhancing the region’s recreational spaces,” says Snowy Monaro Mayor, John Rooney. 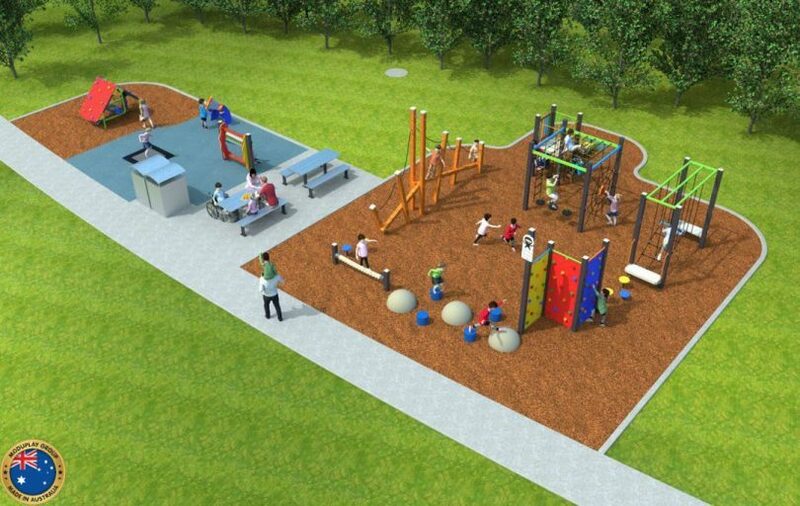 In Council’s online survey, 59 per cent of the 485 respondents said they were most looking forward to the Adaminaby Playground opening which according to Council’s timeline will happen in November. Adaminaby Playground. Photo: Snowy Monaro Regional Council. 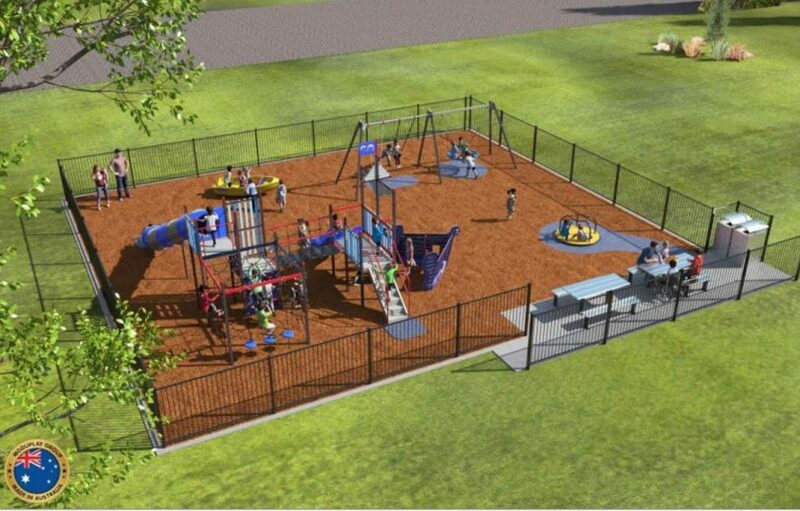 “The new playgrounds are a fantastic design that children of all abilities will enjoy,” Cr Rooney says. “The playgrounds are the result of consultation with the community, in particular, local children. “This is a wonderful community space that locals will love for many years to come,” Cr Rooney says. Bombala Playground. Photo: Snowy Monaro Regional Council.